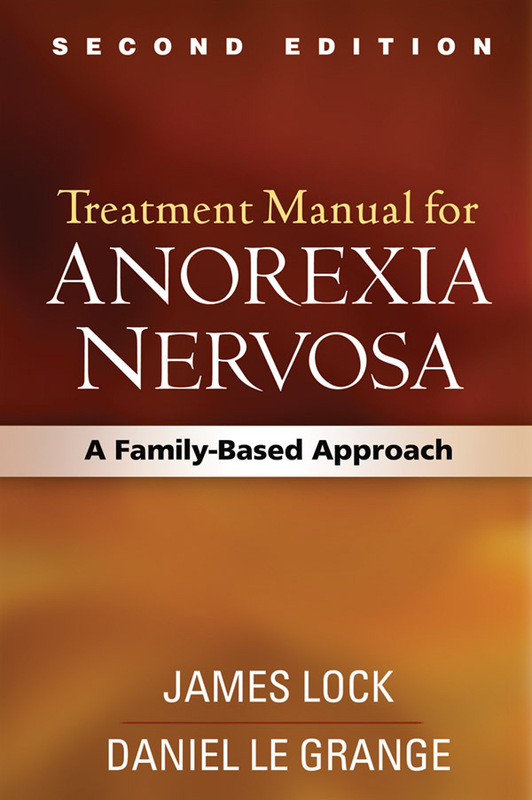 This indispensable manual presents the leading empirically supported treatment approach for adolescents with anorexia nervosa (AN). What sets family-based treatment apart is the central role played by parents and siblings throughout therapy. The book gives practitioners a clear framework for mobilizing parents to promote their child's weight restoration and healthy eating; improving parent-child relationships; and getting adolescent development back on track. Each phase of therapy is described in session-by-session detail. In-depth case illustrations show how to engage clients while flexibly implementing the validated treatment procedures. Reflects the latest knowledge on AN and its treatment, including additional research supporting the approach. Clarifies key concepts and techniques. Chapter on emerging directions in training and treatment dissemination.